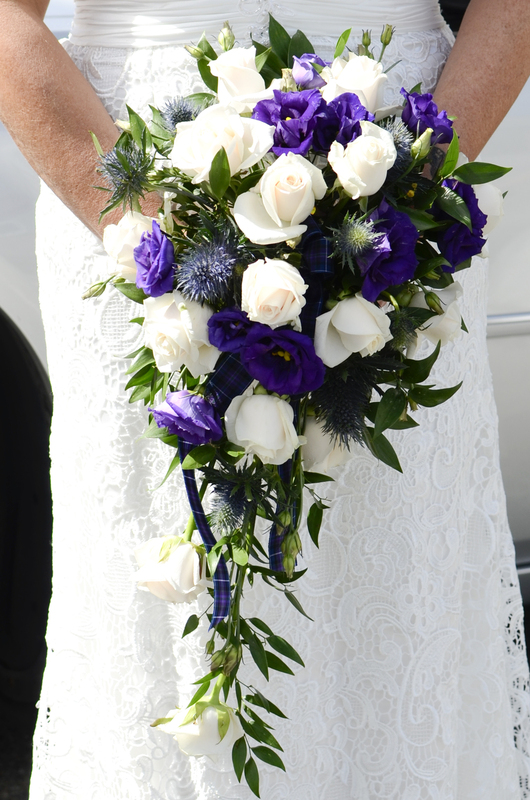 Lynn and Ronnie tied the knot at The Liskeard Registration Office on the 15th of August 2015 followed by their reception at The Market Inn, St Cleer. This was a very intimate wedding (although they did manage to completely pack out the lovely little ceremony room) Lynn's 5 grand children made the cutest little bridesmaids and they did an absolutely amazing job too! I loved the small details! 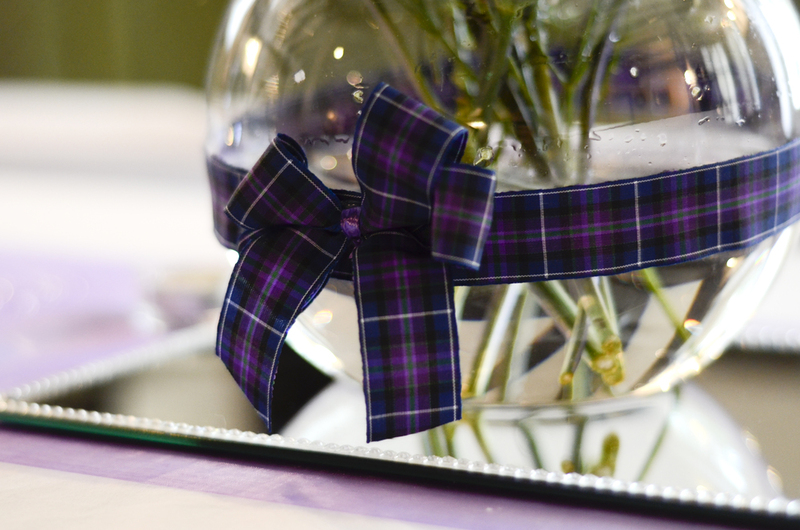 It was only right to incorporate the grooms heritage by including their tartan on the bouquet and the cake, along with lots of purple details everywhere to match. It was so sweet of Lynn to surprise Ronnie with a live bagpipe player for her ceremony entrance. During our initial meeting and phone calls before the wedding, Lynn kept reassuring me that she was no 'bridezilla' .... Well I have to say... Lynn... you were right! You took it all in your stride and embraced every moment of your beautiful wedding. You where quite the opposite of a bridezilla. It was a true honour to spend the day with you and to have the opportunity to freeze some of the amazing moments.